Stockpile Inventory in full Swing! 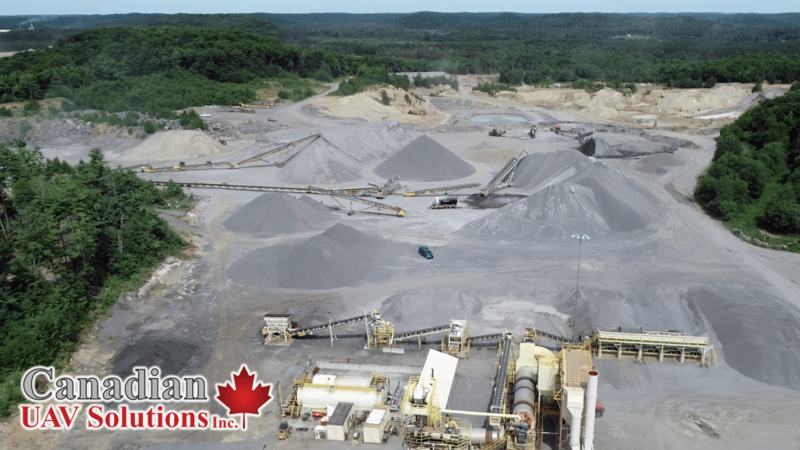 | Canadian UAV Solutions Inc. Stockpile Inventory in full Swing! 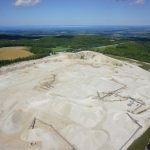 | Canadian UAV Solutions Inc.
Home > UAV Aerial Services Blog > Stockpile Inventory in full Swing! Stockpile Inventory in full Swing! 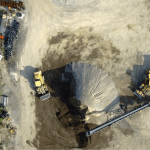 Another stockpile volume report complete! We obtain within 3% accuracy using the latest drone technology, completed in less time and cost than traditional surveys. (24 hour turn around on this site) Inquire today!